Diamond Trade Up For A Lifetime! To our valued customers, we offer a 100% diamond trade-up for a lifetime! 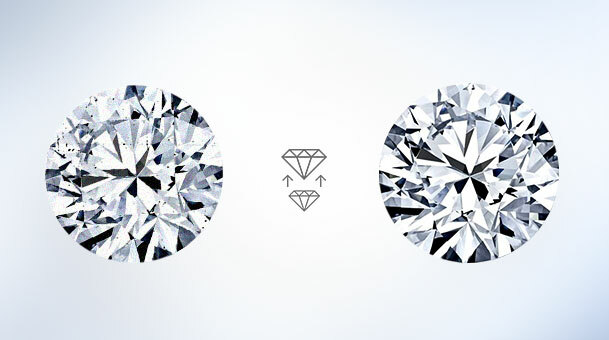 If you trade in your center diamond, you receive the full price toward another diamond of at least double the trade-in value. 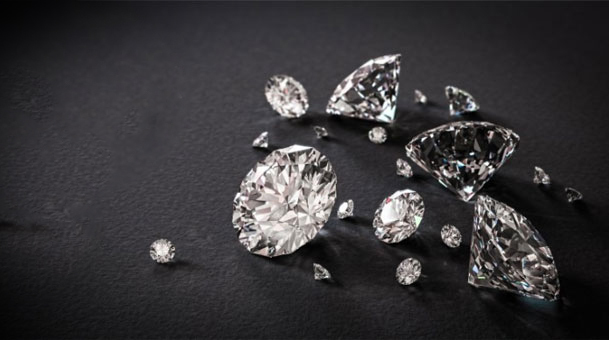 In order to upgrade your diamond, you must have the original documentation accommodated with your diamond, and your diamond needs to be in good and saleable condition. We don’t upgrade colored gemstones, settings and jewelry, or lab created diamonds. For example: If your diamond is valued at $5,000 and you would like to trade it in, You can get $5,000 off any diamond valued at $10,000 or higher. Upgrade credit doesn’t include duty or tax paid on the original purchase of the diamond. All applicable duties and taxes will be charged on the full retail price of the new diamond before any credit is applied. Trade-in prices may change due to market price fluctuations.